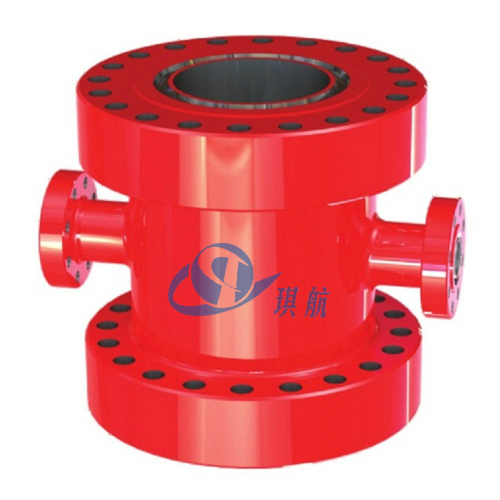 A Tubing Head Adapter, or Tubing Adapter, is an important wellhead component which is used to adapt the uppermost connection of the tubing head to the lowermost section of the christmas tree. 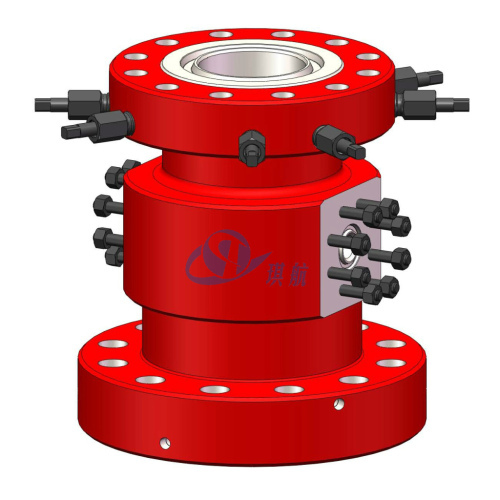 The tubing head provides a transition from the wellhead to the christmas tree. 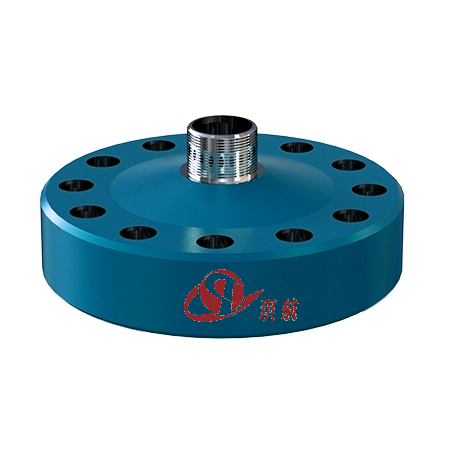 It can be used for both single and multiple completions. 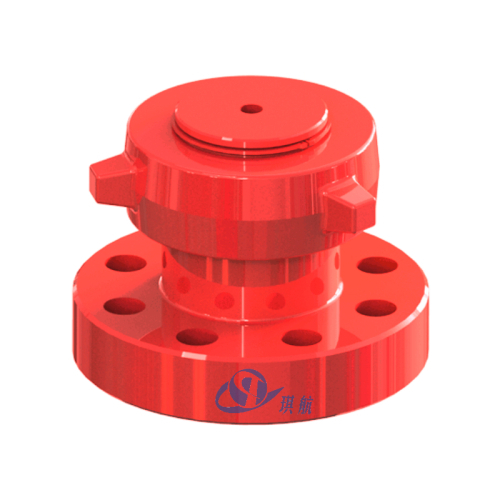 Qihang's standard tubing head adapters are compatible with a wide range of tubing head spools and tubing hangers. 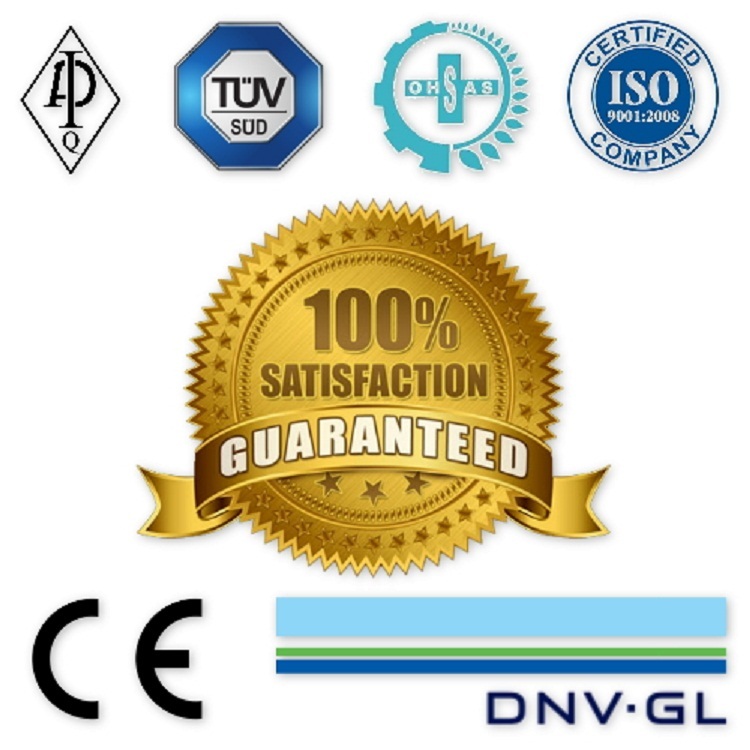 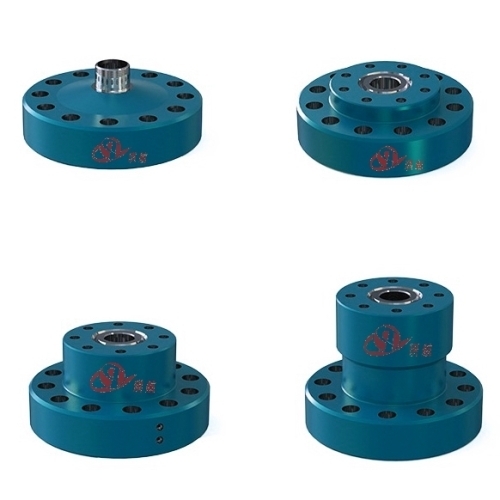 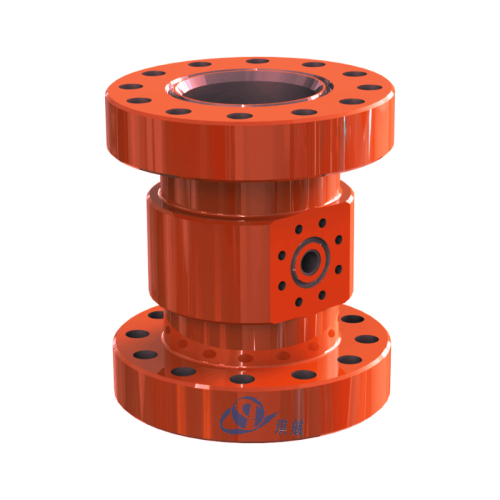 Our adapters come with threaded, flanged, or studded-flange top connections, and most of our tubing head adapters can be machined with a hydraulic supply inlet for downhole control lines. 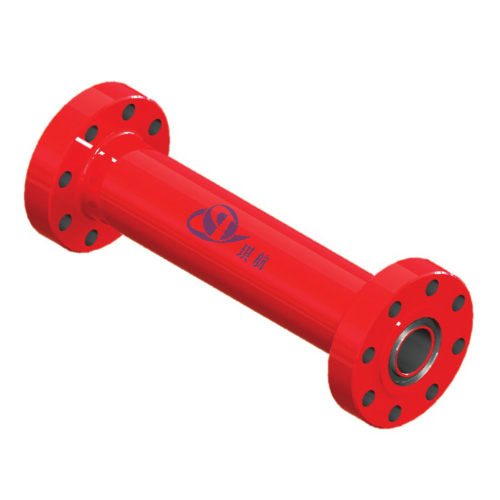 Bottom connections are flanged with an ID of 5-1/2" typically. 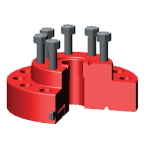 The top connection is studded. 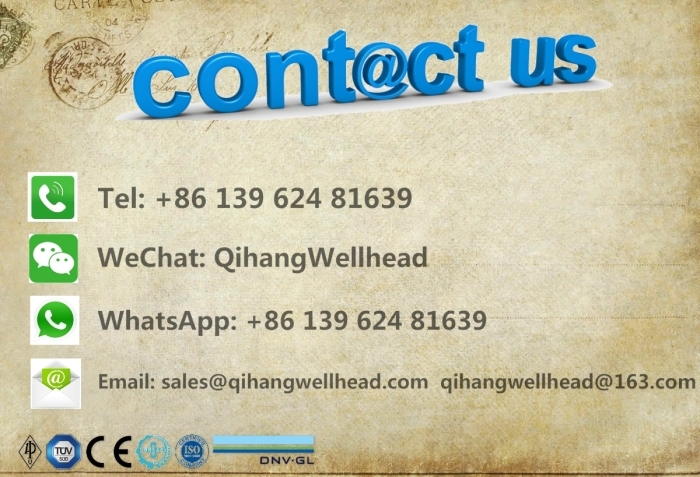 Available with DHCL port upon request. 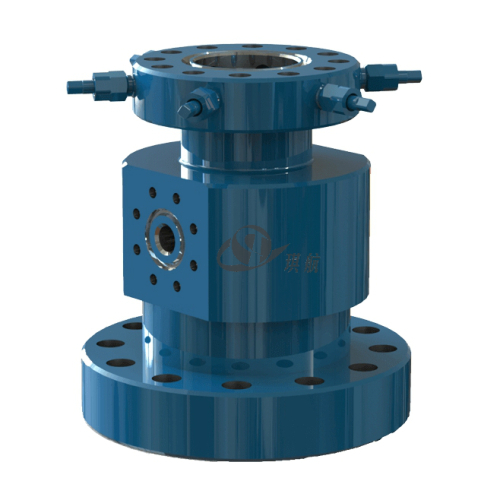 Manufactured according to API-6A, PSL-1, DD, L-U, PR-1 (5,000psi) and API-6A, PSL-2, DD, L-U, PR-1 (10,000 psi). 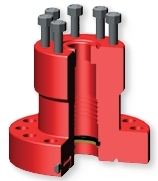 Bottom connections are flanged with 4" Acme suspension threads. 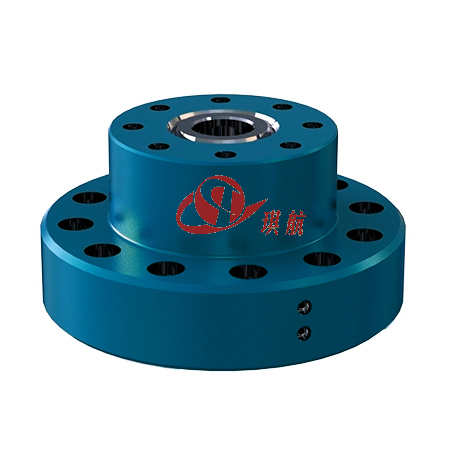 The top connection is studded. 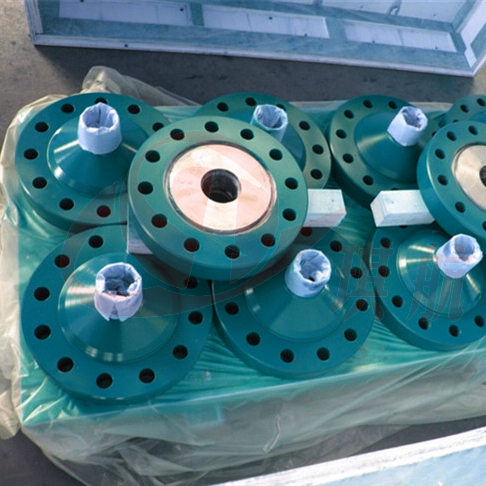 Manufactured according to API-6A, PSL-1, DD, L-U, PR-1. 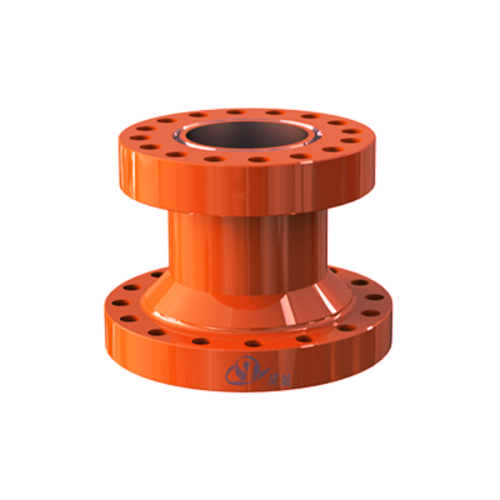 Aside from above mentioned 4 types of tubing head adapters, we can also produce and supply other models such as BO10 (Coupling type adapter with coupling nut), A-4 & A-4-M, A-4-D, A-3-EC & A-5-EC. 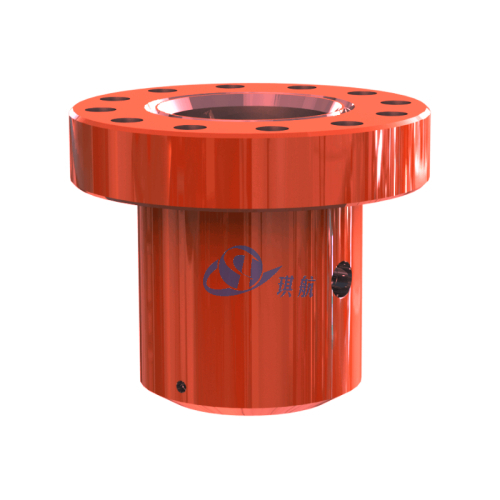 We can also design and produce tubing head adapters according to customers' specific requirements. 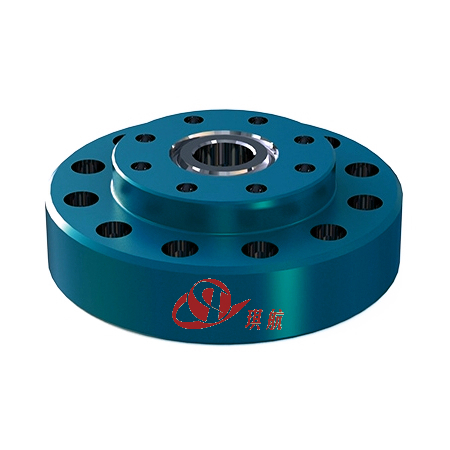 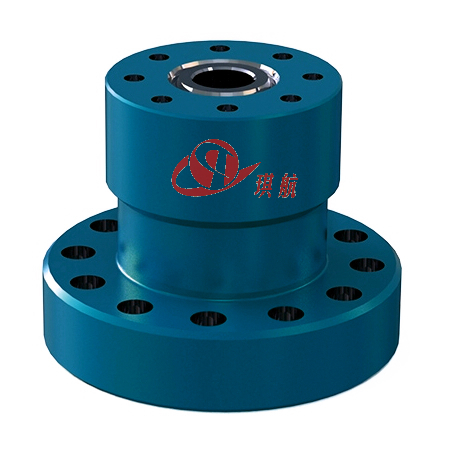 Qihang produces High Quality API 6A Tubing Head Adapters at Truly Competitive Prices.